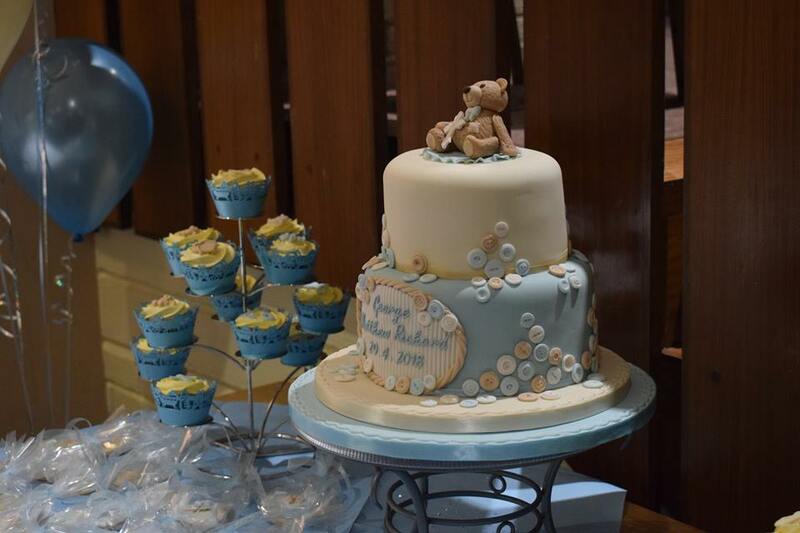 “I recently booked my son’s christening through Donna at The Elwick Club and can’t recommend the service I received highly enough! Donna catered for all our needs and was absolutely brilliant on the day, setting up everything and doing all the food. When I arrived in the morning with decorations etc., to help set up, Donna had basically done everything which really took all the stress away from me, allowing me time to get myself and my children ready for the big day. She also provided a brilliant buffet for my guests which looked and tasted amazing! I had so many people coming up to me to say how nice the food was. Even though the club normally shuts at 3pm on a Sunday she arranged for the bar to stay open for us, and said there was no rush for us to be finished by a certain time as there were staff there behind the bar and to help with clearing up! With a large dining room and a separate Club Room for dancing and entertainment, The Elwick Club, situated in the heart of Ashford town centre, provides the perfect venue and setting for your wedding day. Within walking distance from St Mary's Church Ashford it's the perfect place to celebrate any occasion. We offer a complete and professional service to ensure that your special day is one to remember. Our dedicated team will guide you through the planning process, provide you with menus ranging from a simple buffet through to a multi-course silver service or wedding breakfast. The team will be there on the day to ensure all runs smoothly so that you can relax and enjoy your special occasion with family and friends. If you would like to find out more or if you would like to come have a look at the rooms available please contact out manager on 01233 620043 or email us manager@elwickclub.co.uk to send us a message. You can also arrange a professional photographer service for your big day. As well as the stunning St Mary's Church in the town centre of Ashford, you could also choose one of the register offices in the surrounding area http://www.akentishceremony.com/kcc-register-offices/ if a religious ceremony isn't what you are looking for. A popular location for wedding photographs is the memorial gardens next to the Elwick Club where you can have intimate couple photos or photos of the whole family taken. The gardens are looked after beautifully by the Aspire team at Kent County Council, with flowers on show nearly all year round. After photographs, why not have your reception with us? Relax with a drink and some food, maybe book a disco? Please contact our manager for more details.